Throughout this summer I’ve been developing new exciting Sculpture Days and courses that with a more basketry twist, will complement my existing Willow Animal Sculpture Days. I’ll be releasing these January – April 2018 dates in September. If you haven’t already done so, please sign up to my email list by going to my website Contact Page. By doing this you will receive 3-4 emails per year that list dates and details of future Willow Sculpture Days prior to general public release. 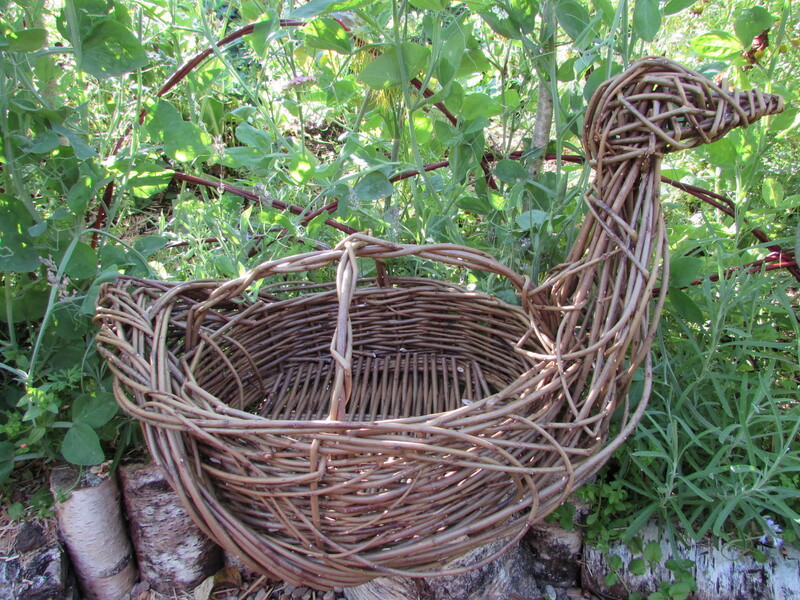 Meanwhile… here’s a sneak preview of one of my new workshops, the Herb Bird Sculptural Basket!